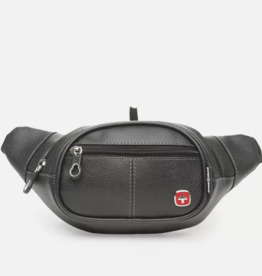 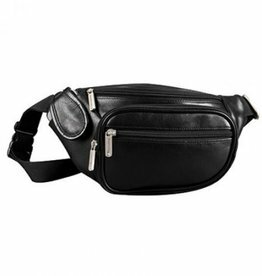 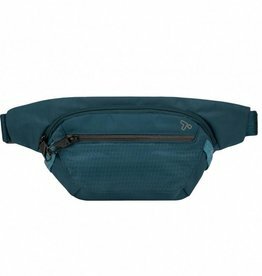 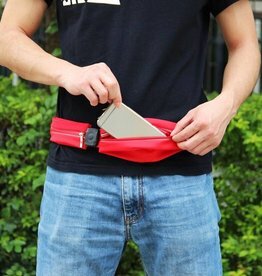 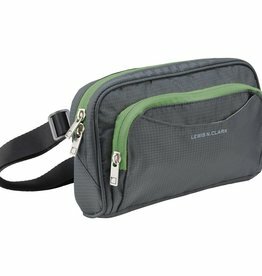 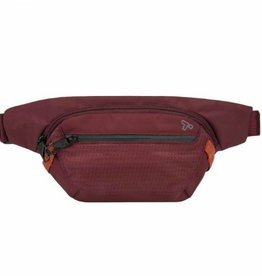 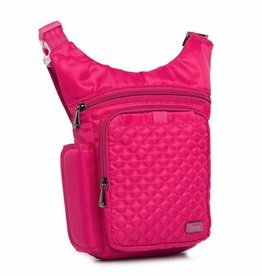 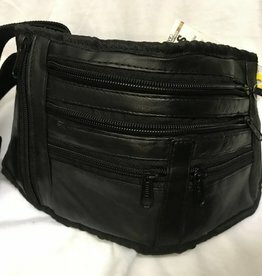 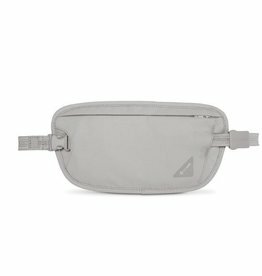 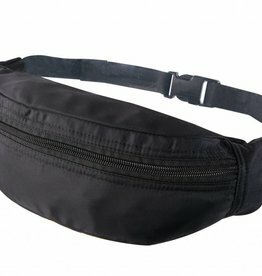 Fanny Pack-Waist Bags-Bum Bag, whatever you call it...this classic style is always popular for travellers. 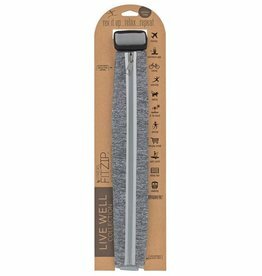 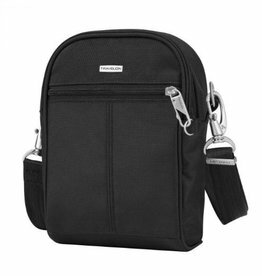 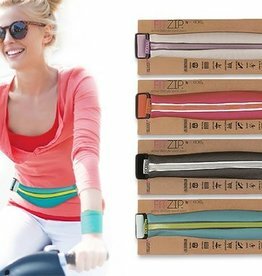 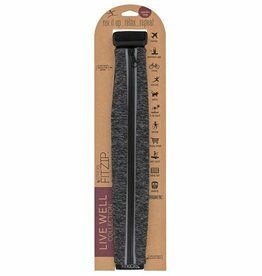 Fit what you need into the small pouch and have it securely fastened around your waist. Anti-theft waist bags are always a good choice because of the security features they offer, or maybe you prefer a classic leather look. 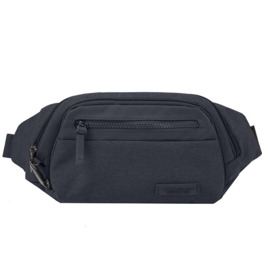 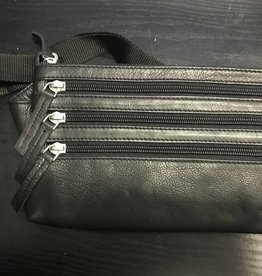 Browse the collection of waist bags below. 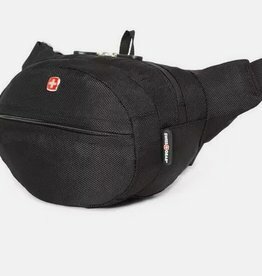 Capital City Luggage "Worth The Trip"